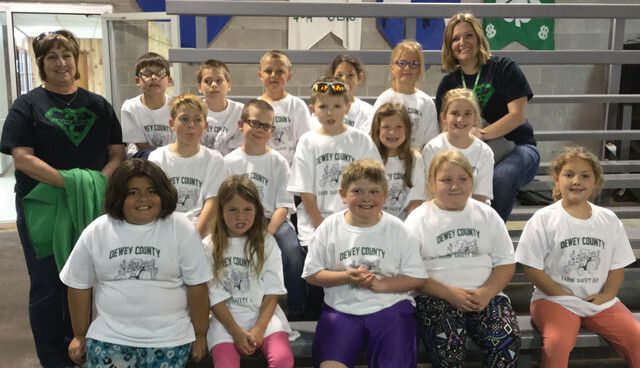 Leedey First and Second Grade recently participated in Farm Safety Day in Taloga. They attended different classes throughout the day and learned many ways to be safe! Some of the classes were Gun Safety, Chemical Safety, Fire Safety, ATV Safety, Earthquake Safety and Electric Safety. Thanks to all those that sponsored this event! We appreciate you!